At POTTER’S EMMETT VALLEY, we work hard everyday to keep a quality herd of cattle that will be able to help our customers succeed as we have. 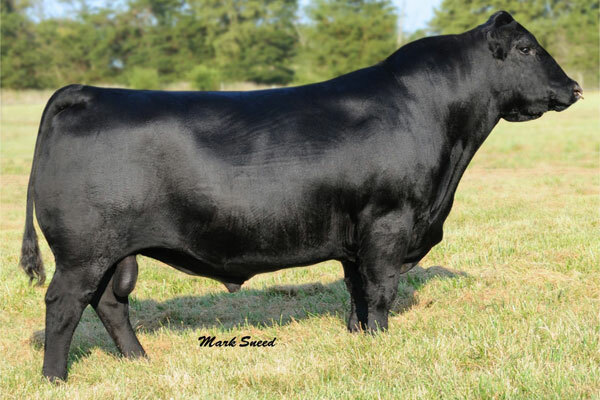 Our Angus and Gelbvieh herd sires have proven themselves time and time again, and they produce outstanding offspring that will benefit any operation. If you have any questions please call us at 208.365.3621. 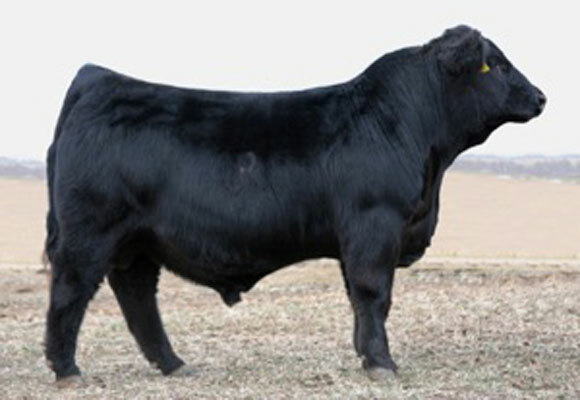 • Unique low birth weight sire with outstanding structure, thickness and muscle shape. 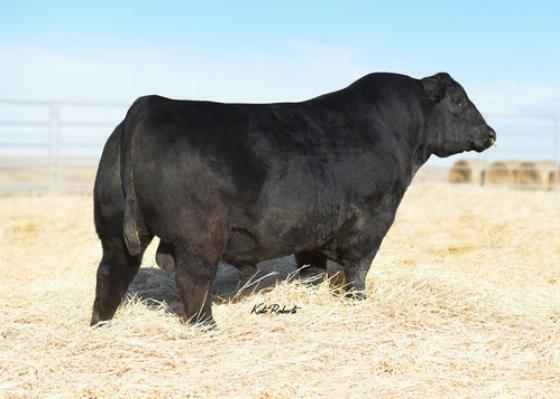 • Super maternal pedigree, highly productive daughters and top 2% $W. • Your heifers deserve the best! With COMRADE, you’ve made the right choice. • Daughters are right-sized, possess a super udder design and mature into beautiful cows. 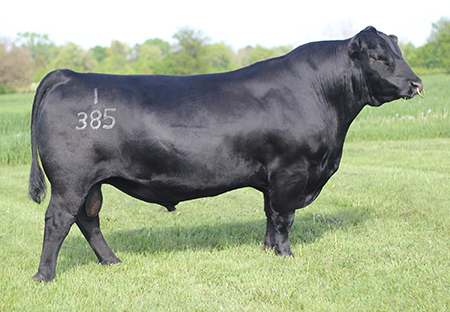 • PAY RAISE 4886 sons exhibit a powerful phenotype with added capacity and muscle mass in a super sound and super attractive package. • Pedro’s dam, grandam and great grandam were all previously honored Dam of Merit females.